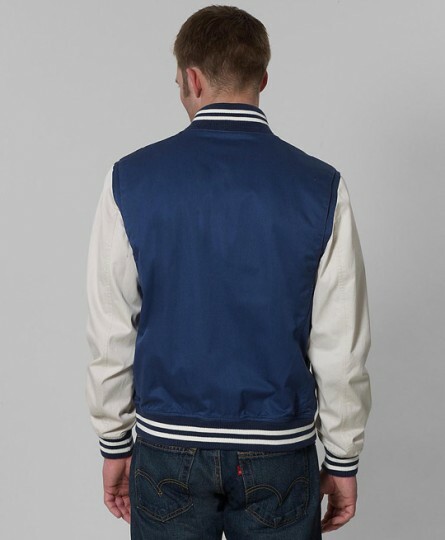 i’m glad to see the baseball jacket continue to make a resurgence. one of my favorites of the season comes from ivy league staple brooks brothers. they didn’t try to modernize the jacket. 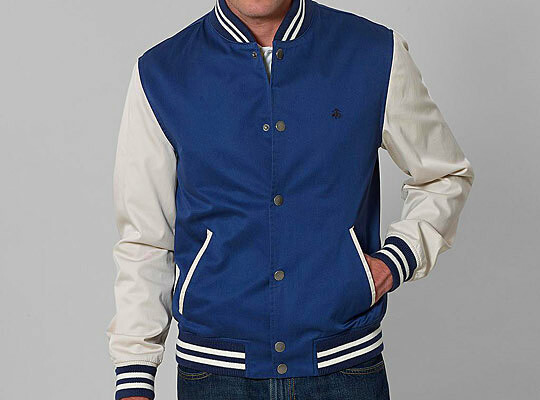 instead, they opted for the classic two-tone, snap-button baseball jacket we saw growing up on the sandlot. if you’re looking for a nice light weight jacket for the spring, give this one a look. i did it. i told myself i wasn’t going to, but i did it anyway. i couldn’t help it. hype got the better of me. 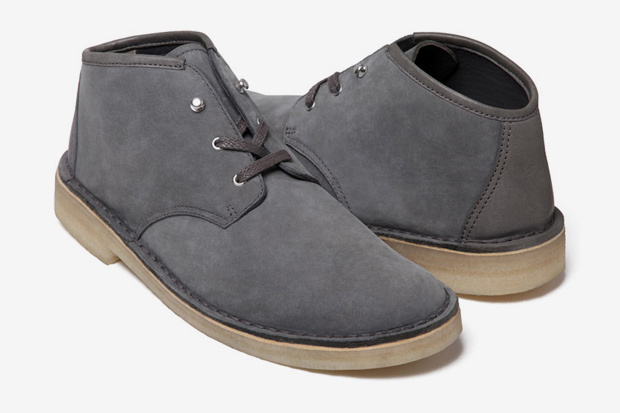 i bought a pair of supreme x clarks desert chukkas 1 minute after they went on sale. it was a panic move. i have an itchy trigger finger aka i know my debit card number by heart. it’s sad really. these were too good to pass on. my friend elliott called me at 9:30 to let me know they were going on sale at 11:30 eastern. i told him i wasn’t interested, but the more he talked about them the more i realized i needed to make an effort. i wanted the tan. they were sold out before they went on sale so i went with the grey. pics to come when they arrive. while doing my usual blog recon this morning, i stumbled upon walk over shoes and some wonderful looking bucks. immediately the navy bucks with the red brick soles caught my attention. the buck game has been dominated by mark mcnairy, but i’ve never clicked buy because i didn’t feel comfortable with the price point. walk over shoes is not a new company, but their online store is new today from what i understand. please head over to walk over and check out their inventory. 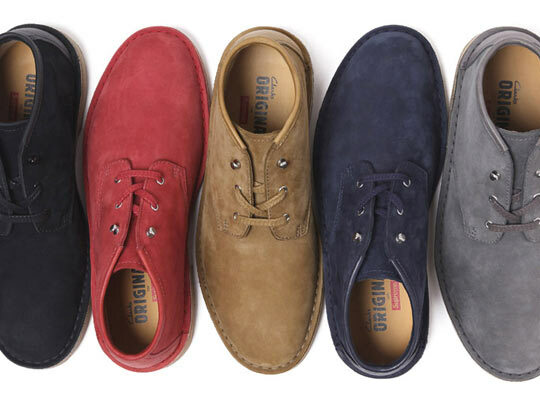 classic looking shoes at a nice price. they’re not cheap by any means, but definitely affordable and definitely great looking. this post is not sponsored by ray-ban, but i wish it was. 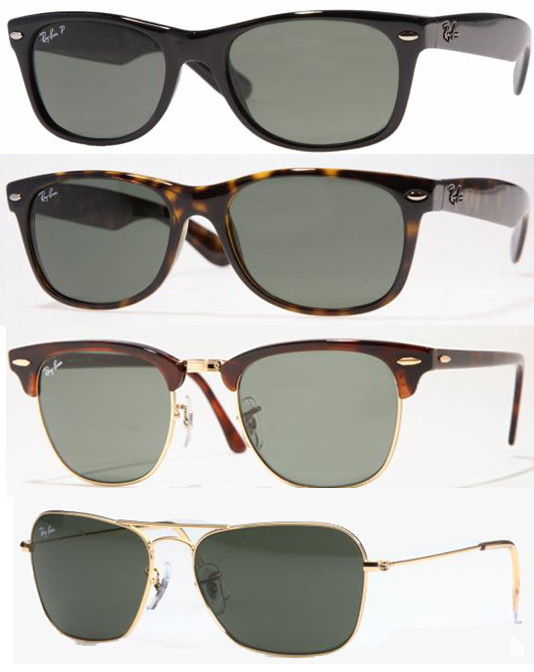 i like ray-bans because they fit my face better than other brands and they’re easy to find. 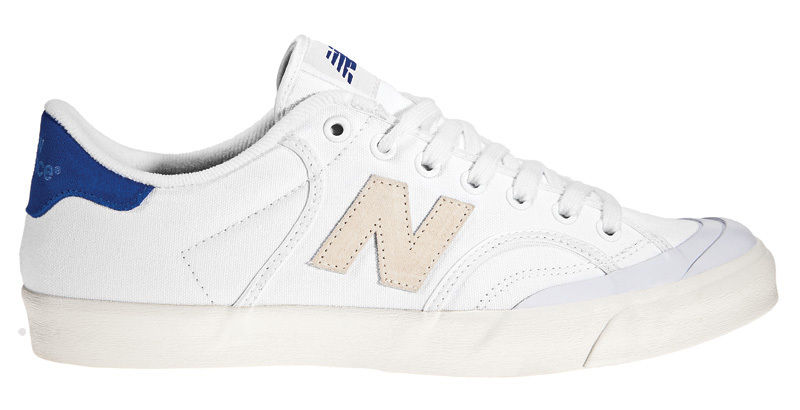 if i pull the trigger on the new balance, i’ll post some pics. 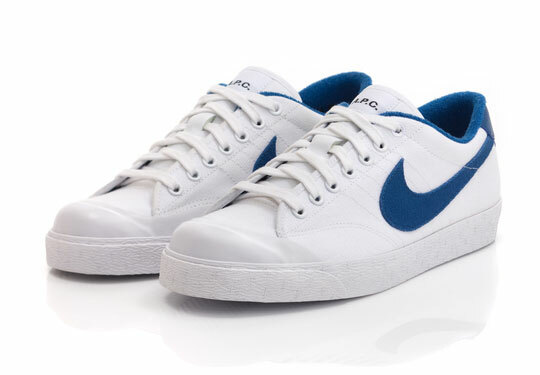 and if you find some the nike x apc kicks on ebay or elsewhere in a size 9.5 or 10, let me know asap. 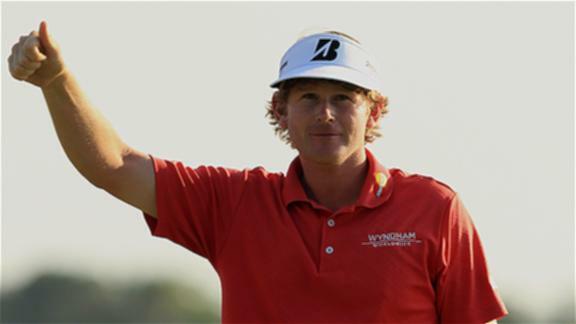 congratulations are in order for native nashvillian brandt snedeker. he shot a 64 in the final round of the heritage at hilton head, sc to force a playoff with luke donald. he won the three hole playoff denying luke the number 1 world ranking. it’s brandt’s 2nd win on the pga tour. i’m so excited for my old friend. 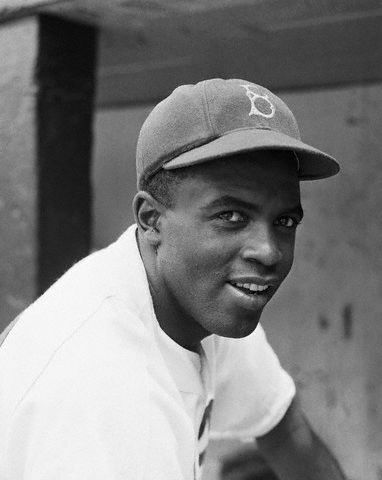 64 years ago today jackie robinson broke the color barrier by becoming the first ever african american major league baseball player. april 15 is always one of my favorite days of the baseball season. it’s great to see players show their respect by wearing jackie’s number 42 jersey. 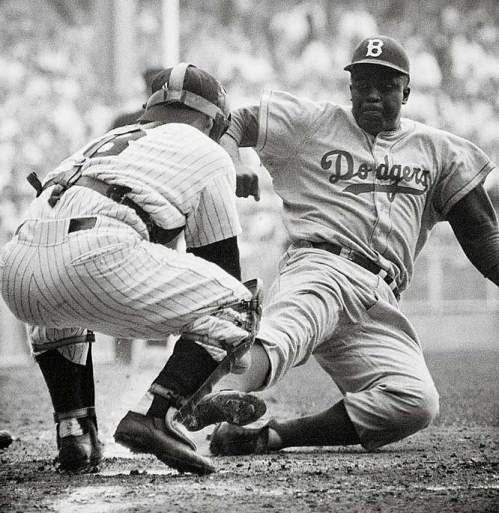 god bless jackie robinson.